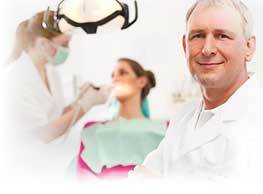 Dental cavities and periodontal disease etc. The outlook and smile of an individual can be completely changed by the missing tooth. 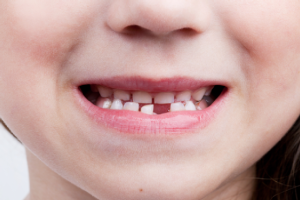 Missing tooth can even cause other dental issues. The space left behind from missing teeth creates more problems. In order to avoid this, the gap should be filled in.